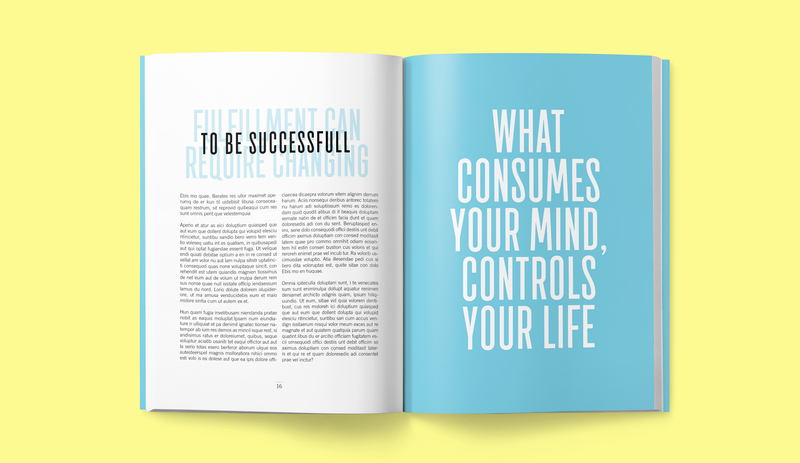 Inspired by Susan Cain’s book titled Quiet Power. I created this 2 part book series as a concept idea. This has by no means any connection to the real book or the author, this is purely a concept idea. I have several books about introverts and they all seem not to offer much advice but rather is more about storytelling. Therefore I had this idea to make a useful book divided into sections about different advice to better help and understand introverts. 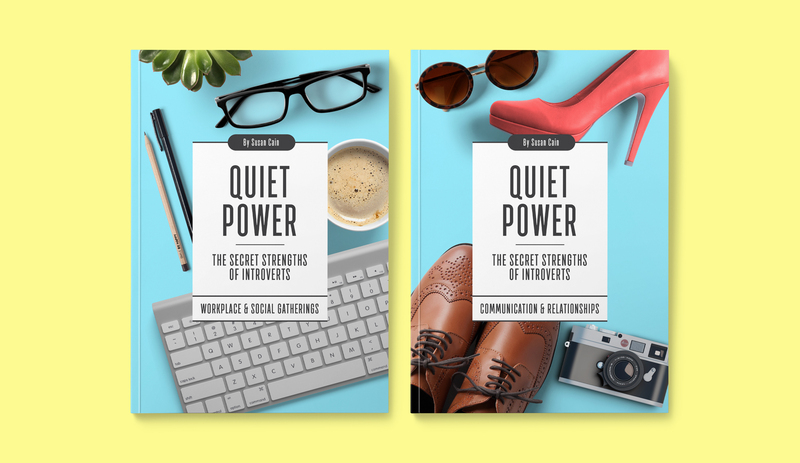 This is a 2 part book guide to people about introverts whether you are one yourself or you want to better your understanding of those who are. 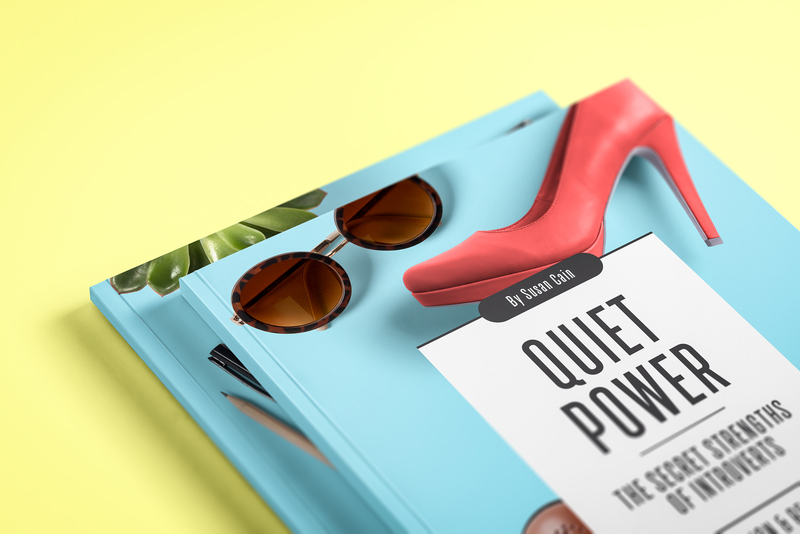 This guided series gives helpful tips on how to best understand and use “quiet power” in everyday situations.